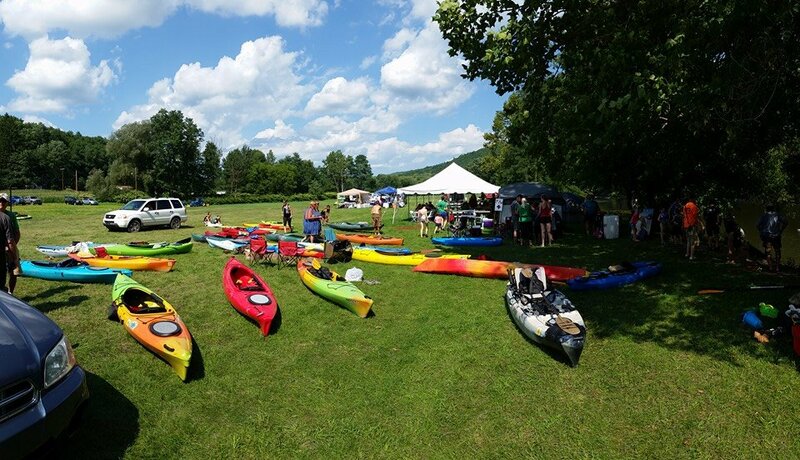 The Second Annual North Branch River Festival will be held at Victory Park in Oakland, Susquehanna County, from Friday to Sunday, Aug. 4 to 6. The event will include opportunities for camping, kayaking, and enjoying live music. Rough camping along the bank of the river will begin Aug. 4 at 3 pm. A six-mile, family-friendly float is one of the highlights of Day 2. Check-in for non-motorized canoes and kayaks will begin at 9 am at Victory Park, and the float will begin at noon at Pine Crest Campground. Fish & Boat Commission launch permits are required of participants, who will be shuttled to the campground. There is no parking available there. Food, drink, bands, and camping will be featured both Friday and Saturday. 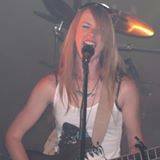 Musicians will include Lindsay Nolton VanGorton (below), Jake Lee, Adam Buffington, and The Look Band. The highlight of Day 3 will be a 2.5-mile downriver race with medals for the top three finishers in eight categories and classes. New this year will be a quarter-mile oval race within view of the spectator area of the festival grounds. There are categories for youths ages 1 to 16 and an open category for those with a dog in their canoe or kayak. Registration for the Sunday races can be completed at www.evenbrite.com. For additional information and regular updates, follow North Branch River Festival on Facebook.